The biblical teaching about the deity of Christ is a precious truth and foundational to the Christian faith. 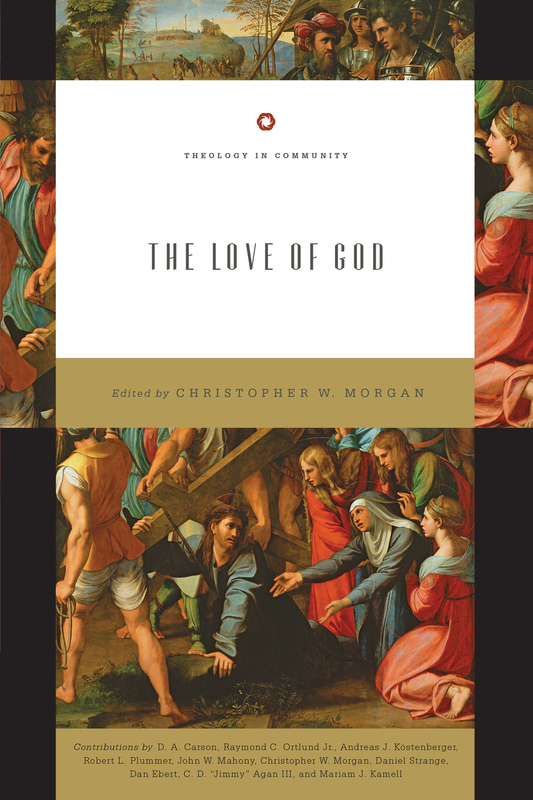 It has been called “the most distinctively Christian doctrine of all”—one that must be taught and preserved. 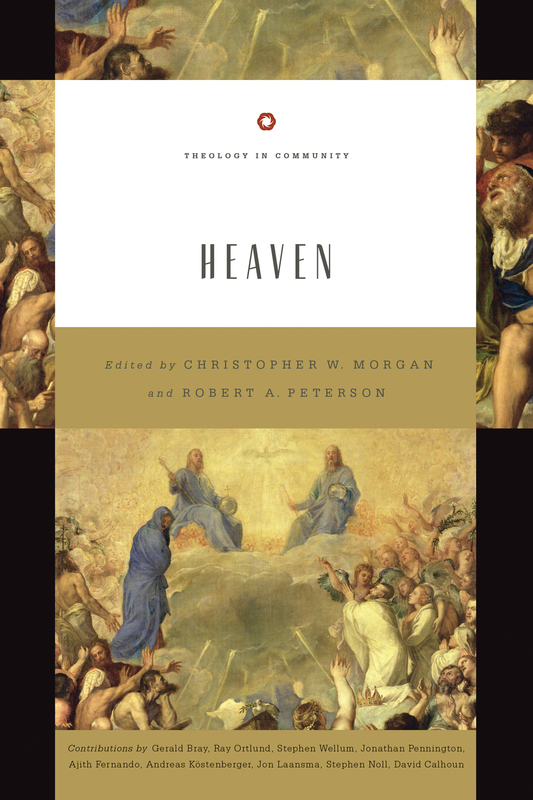 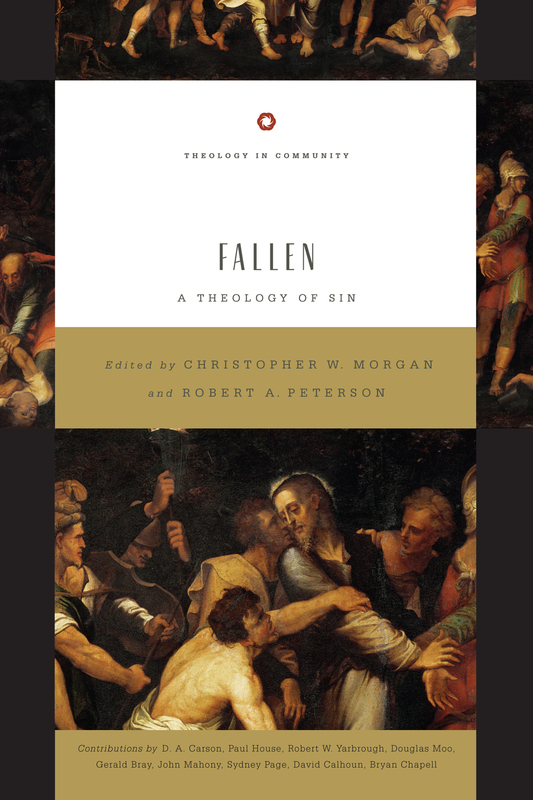 With this in mind, Robert Peterson, Christopher Morgan, Andreas Köstenberger, Steve Wellum, Gerald Bray, Alan Gomes, Ray Ortlund Jr., Stephen Nichols, and J. Nelson Jennings have collaborated to develop a theology of Christ’s divinity across multiple disciplines. 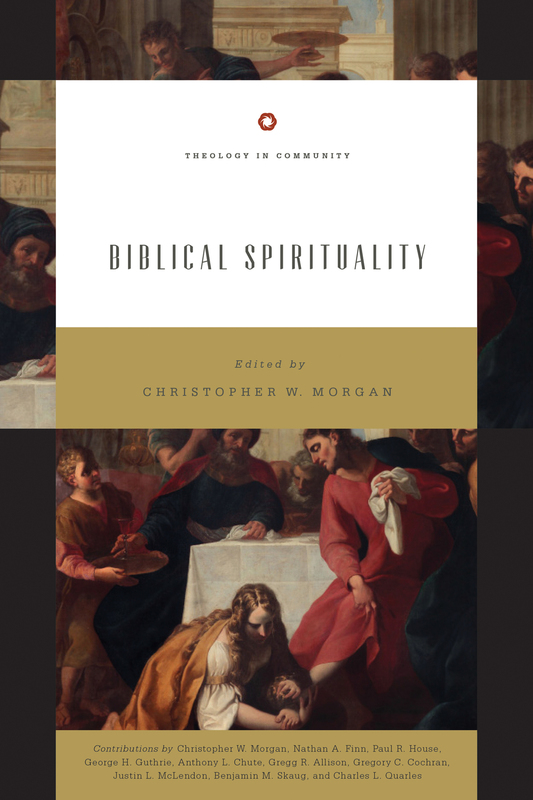 Combining first-rate evangelical scholarship with rich application, their work examines this central doctrine from contemporary, historical, biblical, systematic, apologetic, and missional perspectives. 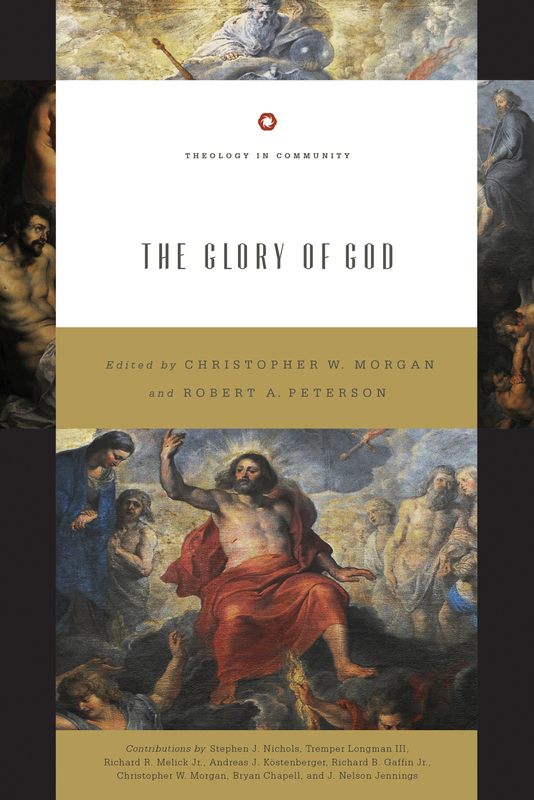 This accessible volume—the third in the noted Theology in Community series—guides readers to the significance of Christ’s deity across the Old and New Testaments, in Johannine literature, in popular culture and church history, and among cults and world religions. 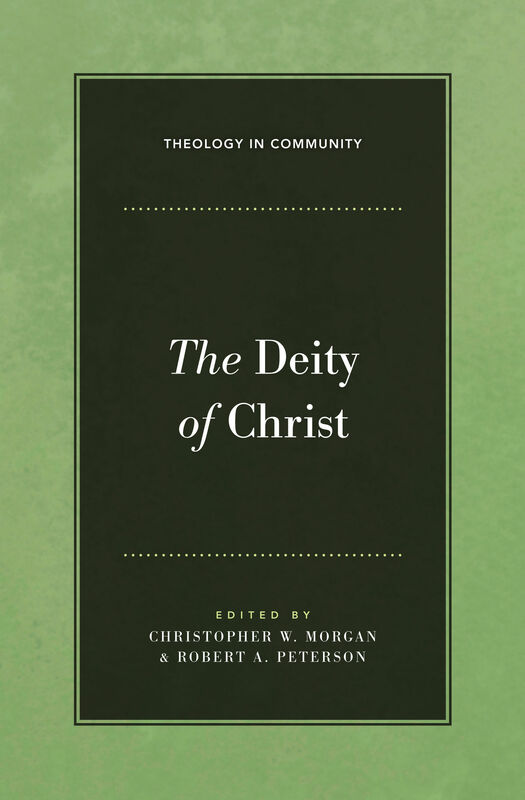 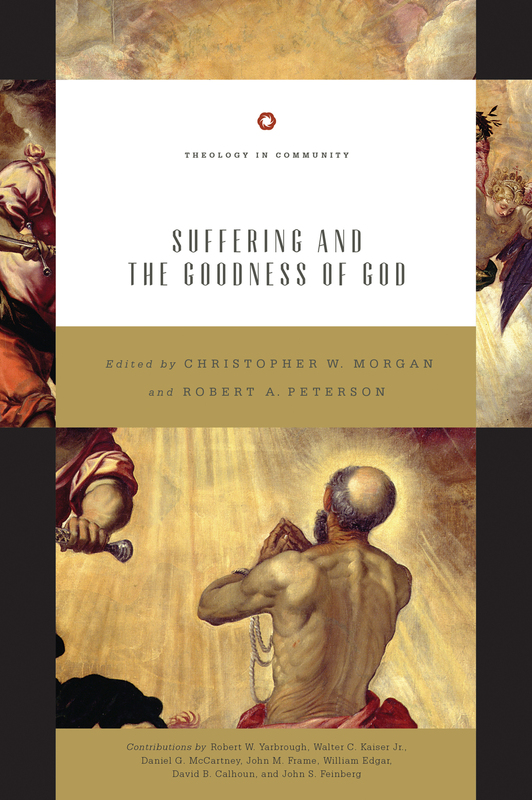 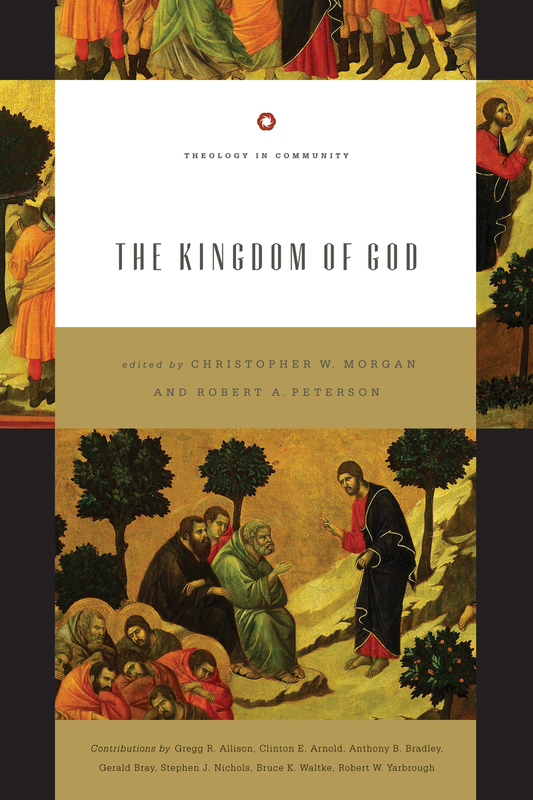 With its keen theological insight and straightforward application, this volume will give pastors, students, and educated readers a clear and useful treatment of the deity of Christ.